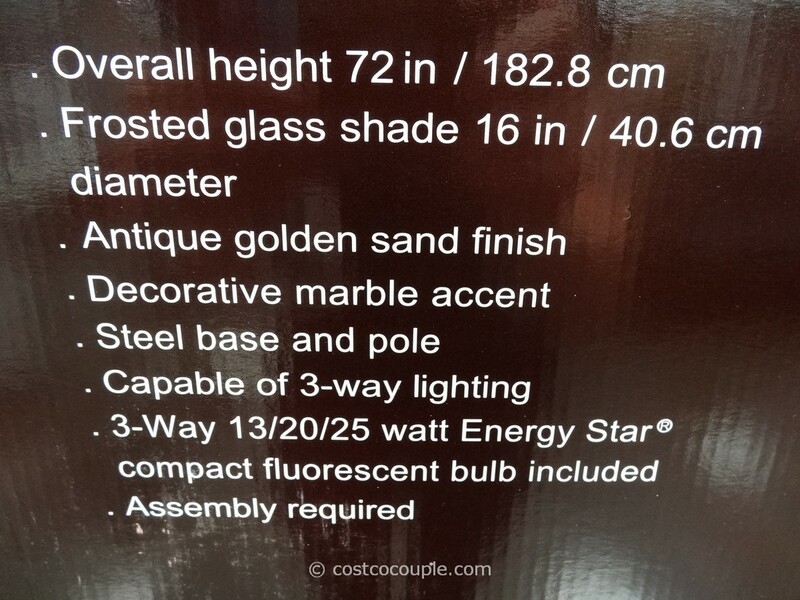 UPDATE 09/07/13: Spotted the Bridgeport Designs Torchiere Floor Lamp with Marble Accent now priced at $39.97. 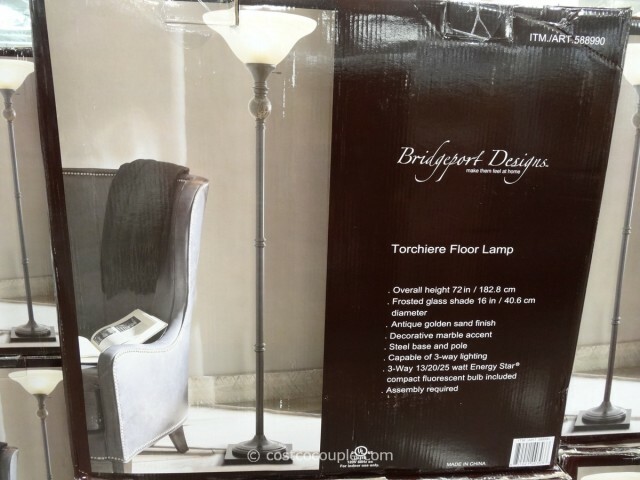 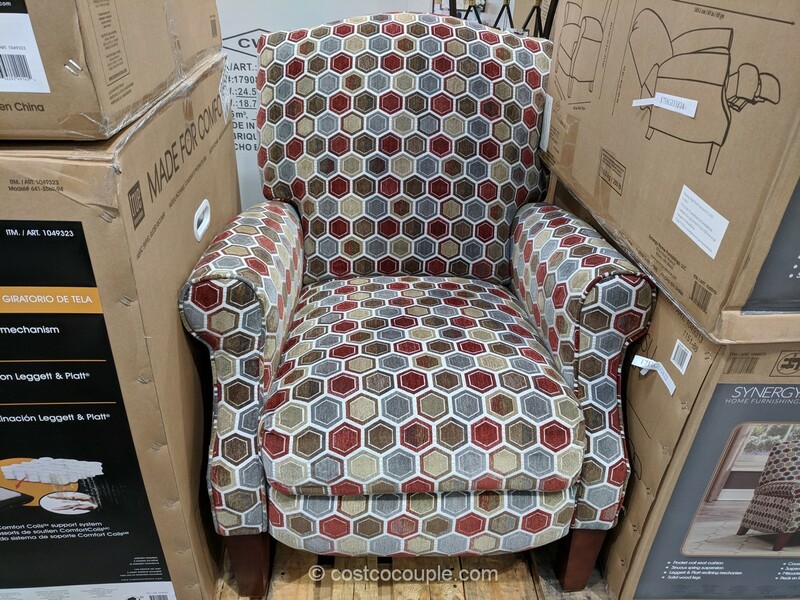 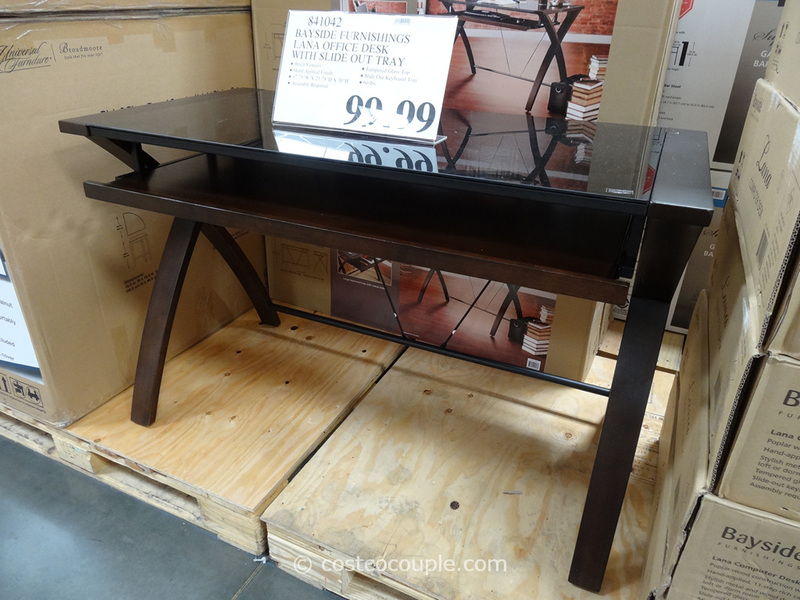 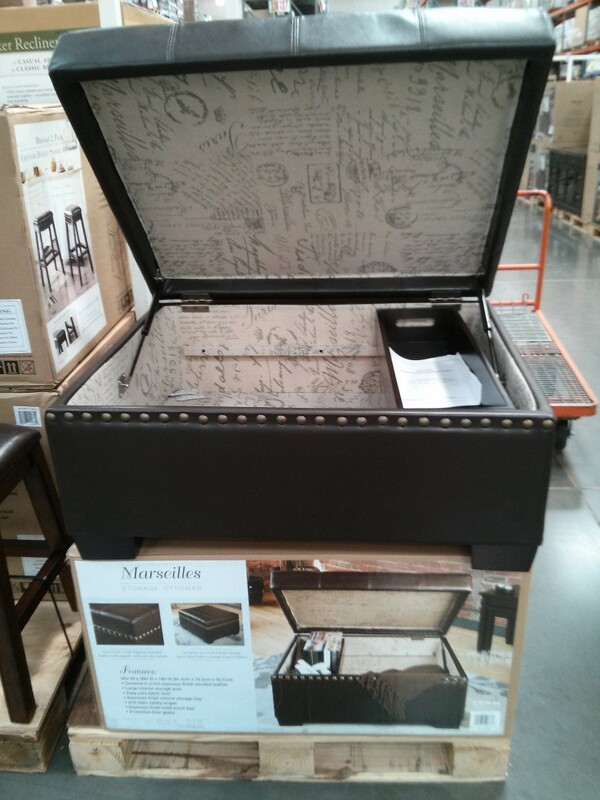 Clearance item, while supplies last, price may be dependent on store. 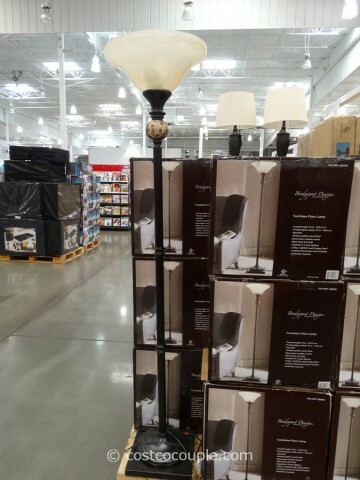 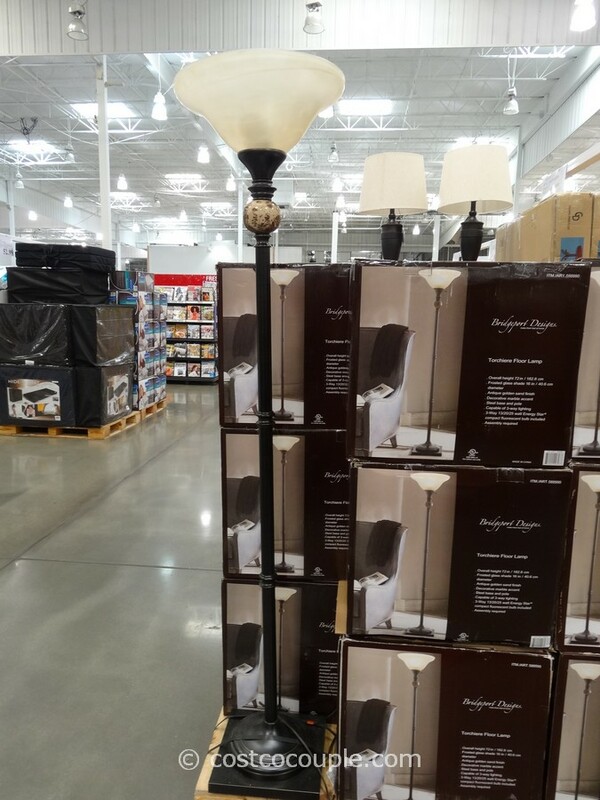 Another Torchiere floor lamp has shown up in the store. 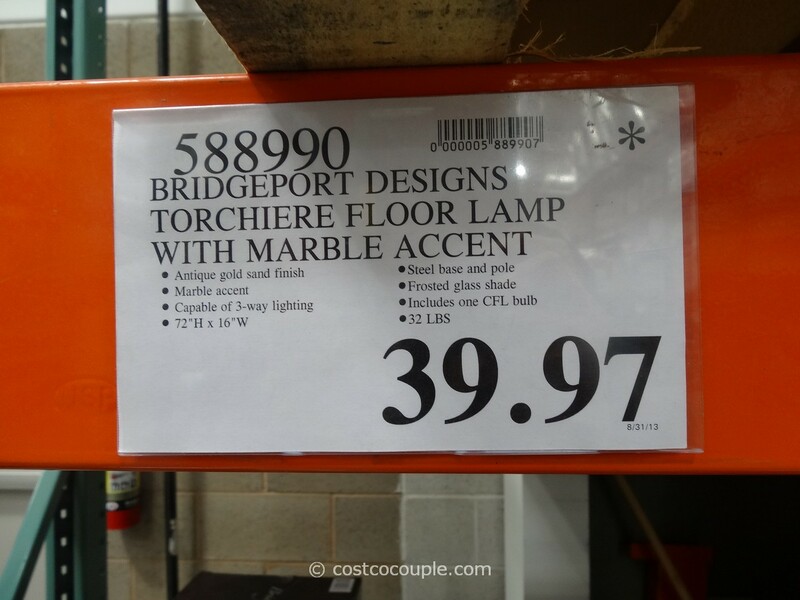 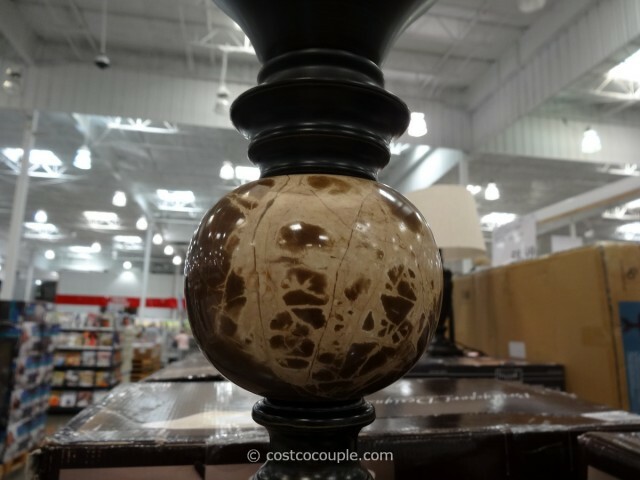 This time, it’s the Bridgeport Designs Torchiere Floor Lamp with Marble Accent. 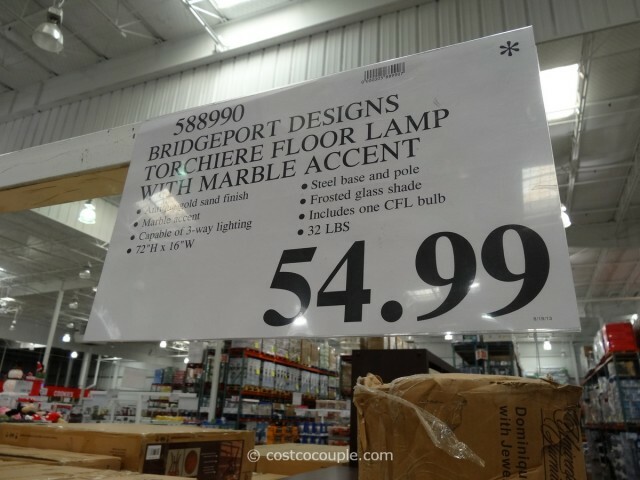 The Bridgeport Designs Torchiere Floor Lamp with Marble Accent is priced at $54.99.